Could the Performance Center be set for a mini exodus? 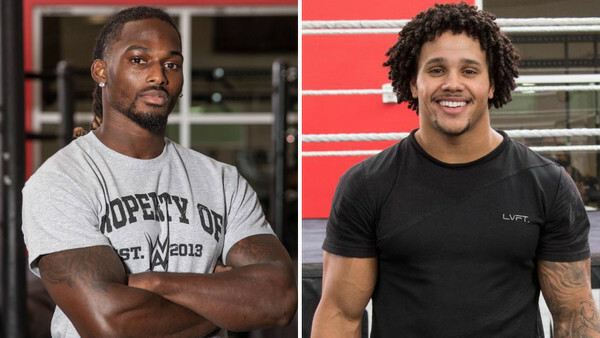 Much of the storm that was the early-2019 wrestling talent war appears to have died down, but two NXT up-and-comers requested their WWE release over the weekend. The first is Stacey Ervin Jr. As originally reported by Casey Michael of Squared Circle Sirens (a known Performance Center insider), Ervin asked to be let go by WWE after recently going through a significant concussion scare between the ropes, but is thought to be spending extra time trying to decide if he wants to remain in the sport. 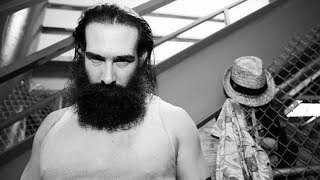 Ervin, a former gymnast, has been with the promotion since 2018 and made his debut on NXT's 13 February 2019 episode, where he and Humberto Carrillo lost to the Street Profits. The other wantaway wrestler is Ricardo Miller, according to the same source. A strong athlete with a background in football, the 26-year-old was only recruited to the Performance Center in February (as part of the class that included ACH and Karen Q), but it sounds like he's already having second thoughts about his new career. The circumstances surrounding his release request aren't currently known. We'll bring you more on these potential departures as the story develops.